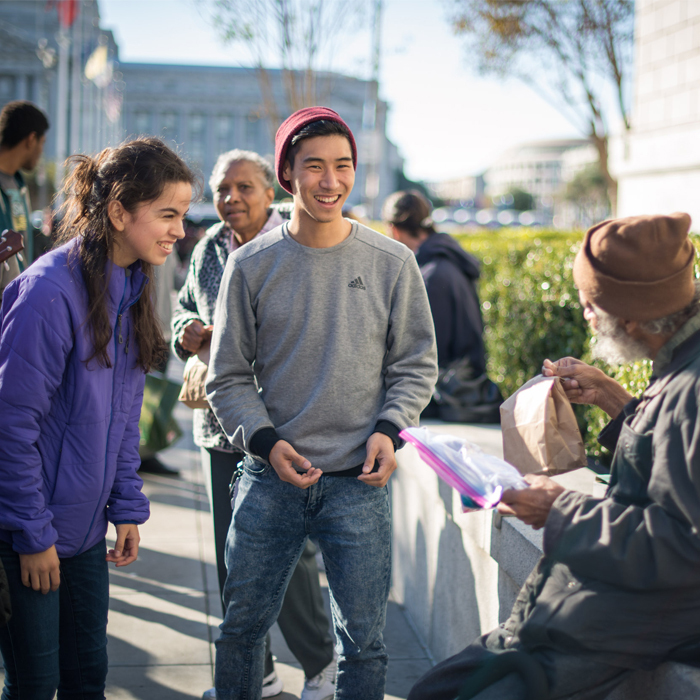 Students at PUC are encouraged to be actively engaged in helping shape the world into a better place, whether by serving as a student missionary in Fiji, feeding the homeless in Berkeley, or marching for women’s rights in San Francisco. 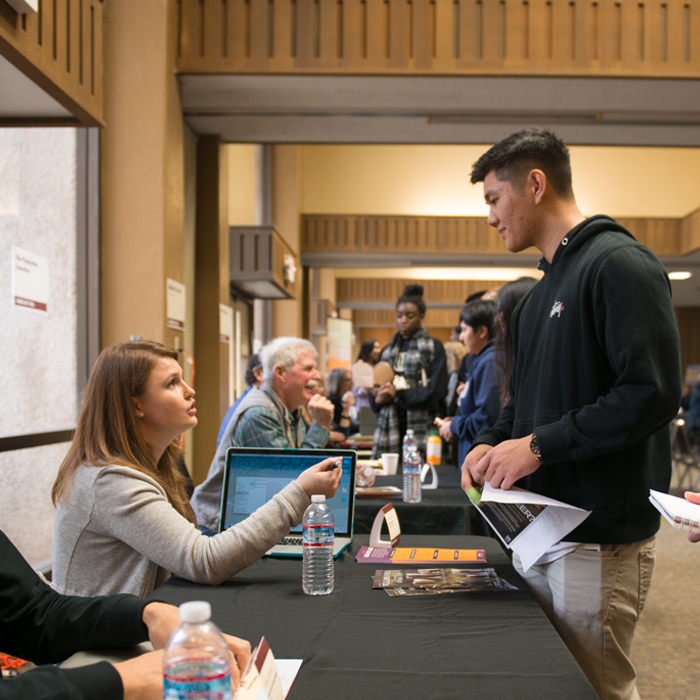 PUC’s close proximity and alumni networking options within the Silicon Valley and greater San Francisco Bay Area offer students the potential to land coveted internships at innovative companies like Airbnb, LinkedIn, and Facebook, which can launch them into high-paying careers in high-growth, dynamic industries and score the jobs Americans want most. Being well-rounded is important so branch out! 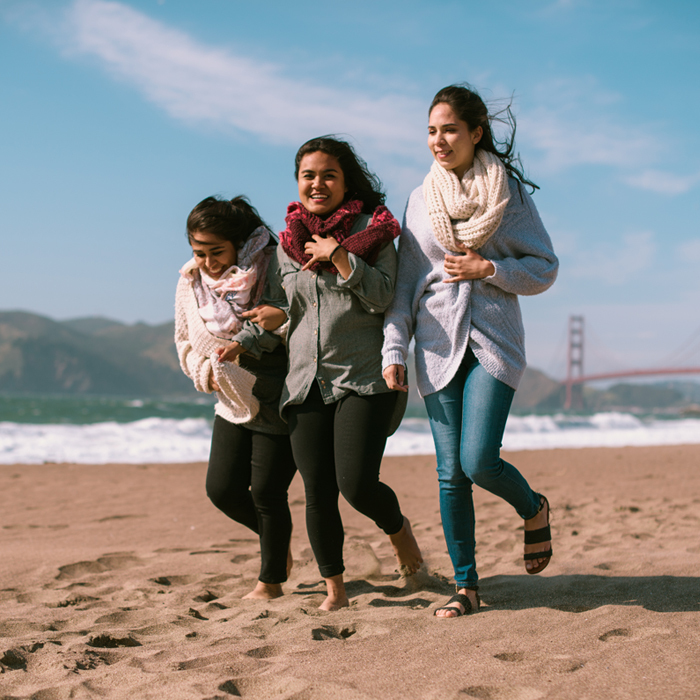 Immerse yourself in NorCal nature one weekend with a beach trip or a hike in the redwoods and then culture yourself with a trip to a museum, concert, or play, the next. Our dedicated faculty are committed to not only helping students succeed academically but also outside the classroom, aspiring to connect them with their passions to begin to solve real-world problems. Support services, safety, housing, social and spiritual activities, and other helpful information. Learn what classes transfer, what scholarships are available, get a degree audit, and other important information. Step-by-step admission instructions and information.